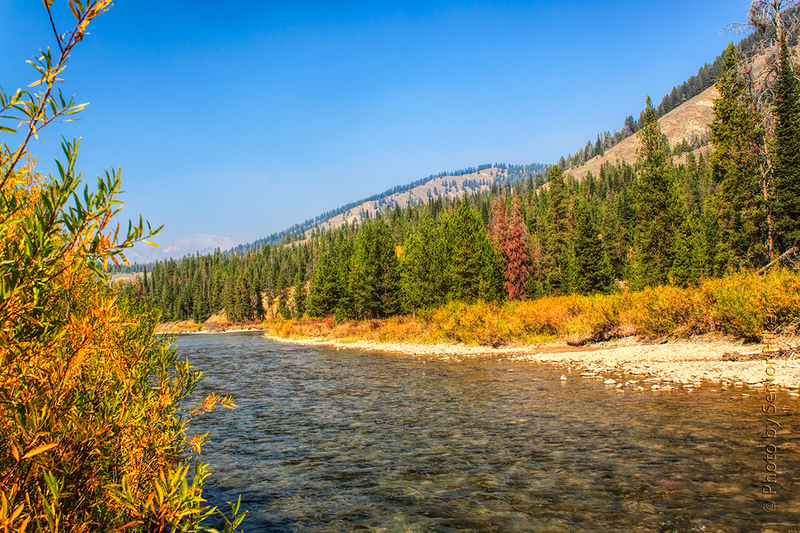 The Hoback River, Wyoming. September 18, 2012. When Betsy and I drove from Rocky Mountain National Park to Yellowstone National Park in September, 2012, the trip took us through parts of Colorado and Wyoming that we hadn’t visited before. 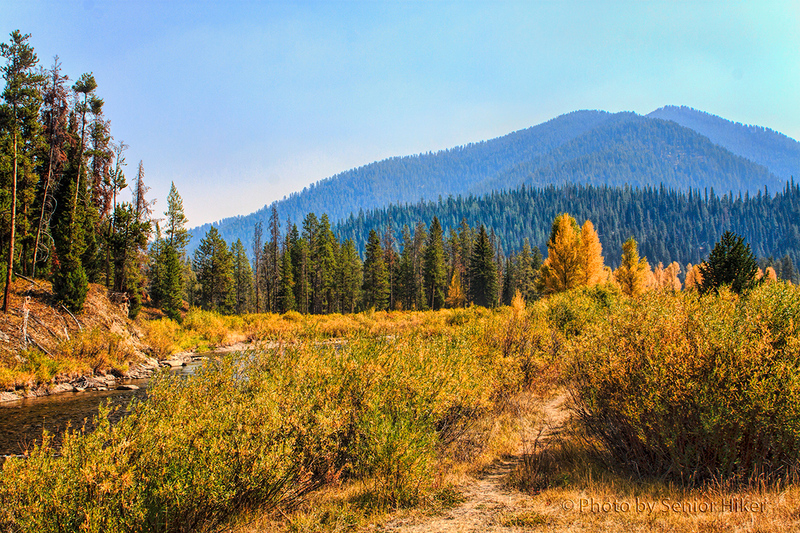 Part of the time we traveled through Wyoming’s Medicine Bow National Forest and along the Hoback River. While we were eager to get to Yellowstone, the scenery was so pretty that we ended up stopping several times just to enjoy the view. The Hoback River is not very deep, but the water was pretty and clear. 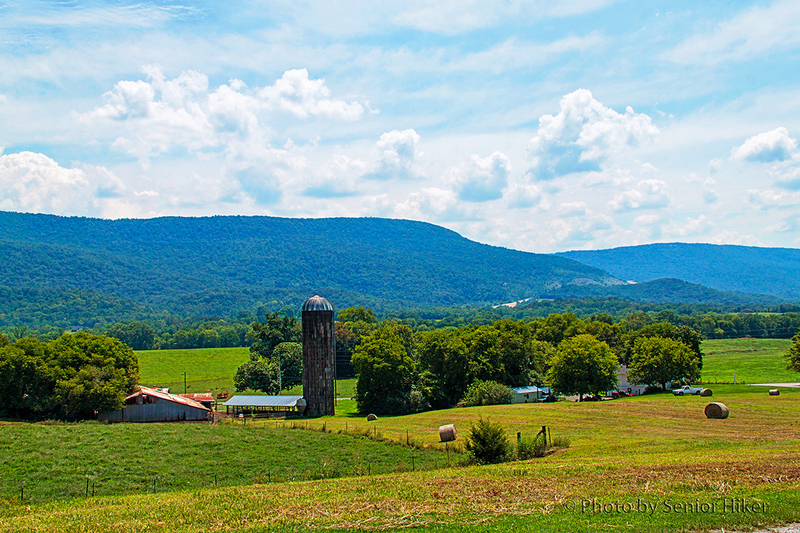 I’m sure we could have made the trip in less time if we hadn’t stopped to enjoy the view and get photos. But looking at these pictures now, the extra time on the road was very well worthwhile. In my last post, I told about the week of storms we had February 17 – 23. If you missed that post, you can see it HERE. Once we got our electricity back on, our biggest concern was the broken tree tops dangling from the trees around our house. Fortunately we were able to get a crew to do the work very efficiently. One of the men was apparently unafraid of heights (as you can see from the photo above), and scampered up to the breaks and began to cut them free so they could be lowered to the ground. While he was up there he even admired the view he had of the mountains in the distance. I was happy he was up the tree, and not me. 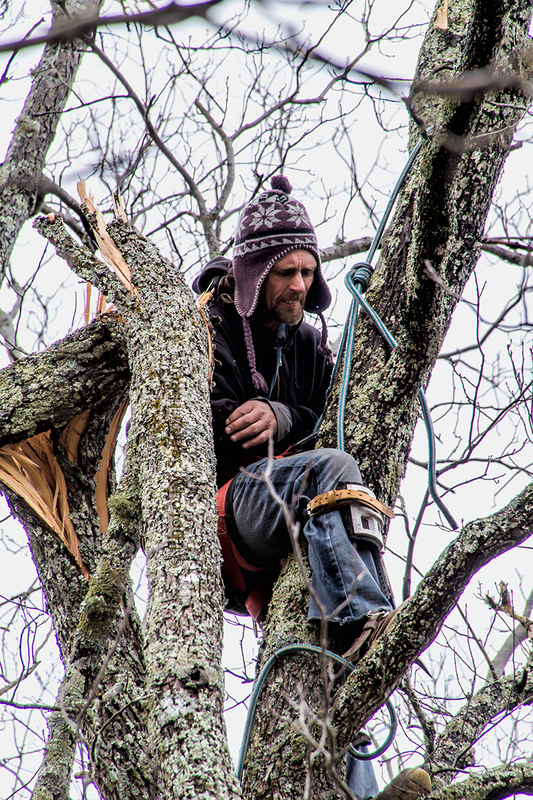 A closer look at the man in the tree. March 2, 2015. 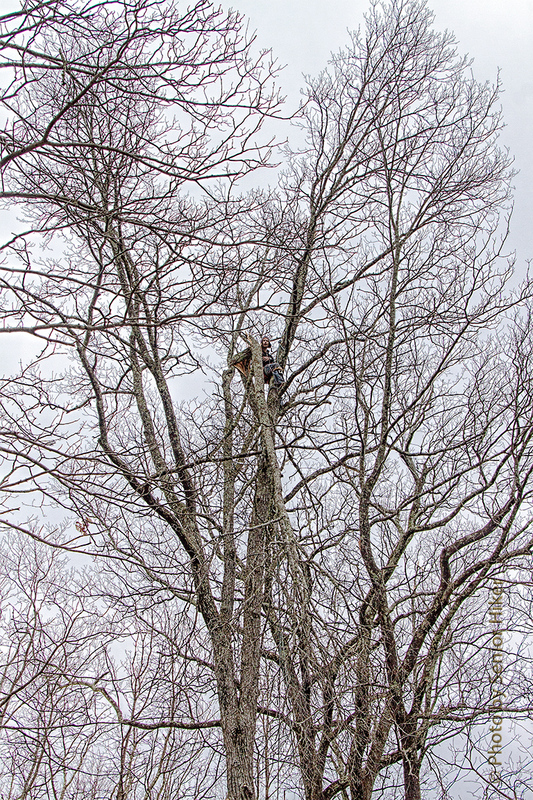 He had to climb three trees to clean up all the breaks. In each case the branches were lowered to the ground where they were cut into smaller pieces so they could be moved more easily. 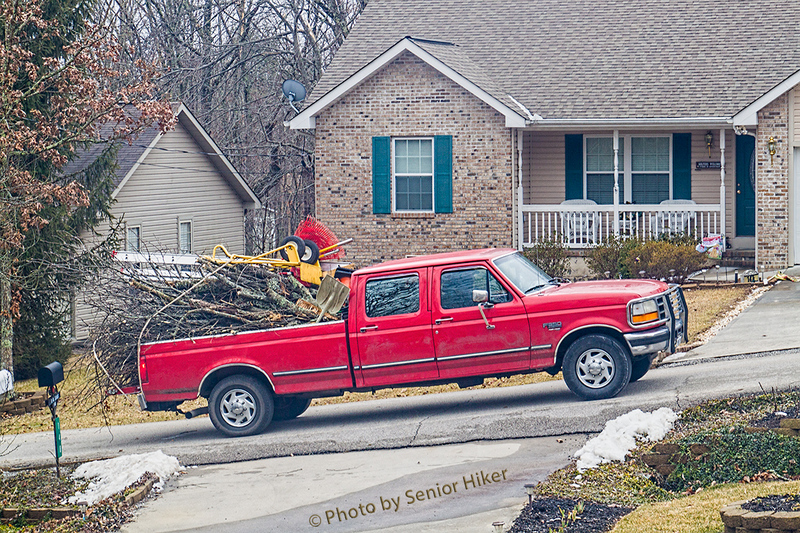 The truck loaded with cut-up tree tops ready to be hauled away. 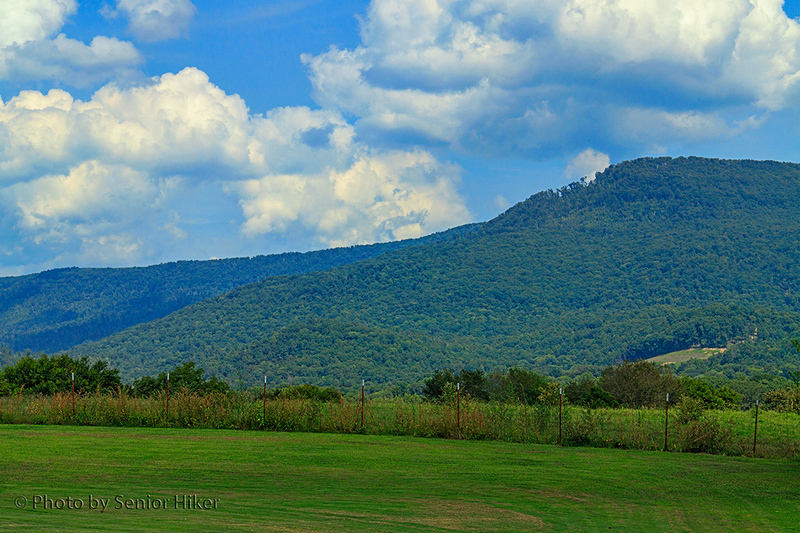 Fairfield Glade, Tennessee. March 2, 2015. Finally the smaller pieces were loaded onto their truck and hauled away. As you can see, they had quite a load when they were finished. Now it’s up to Betsy and me to get all the remaining small branches and twigs cleaned up. I don’t think we’ll be bored. 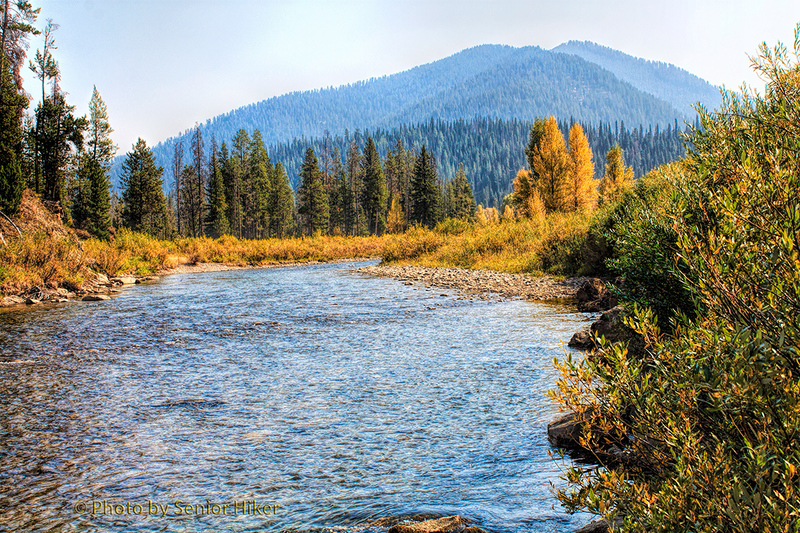 Big Thompson River, Colorado. September 17, 2012. 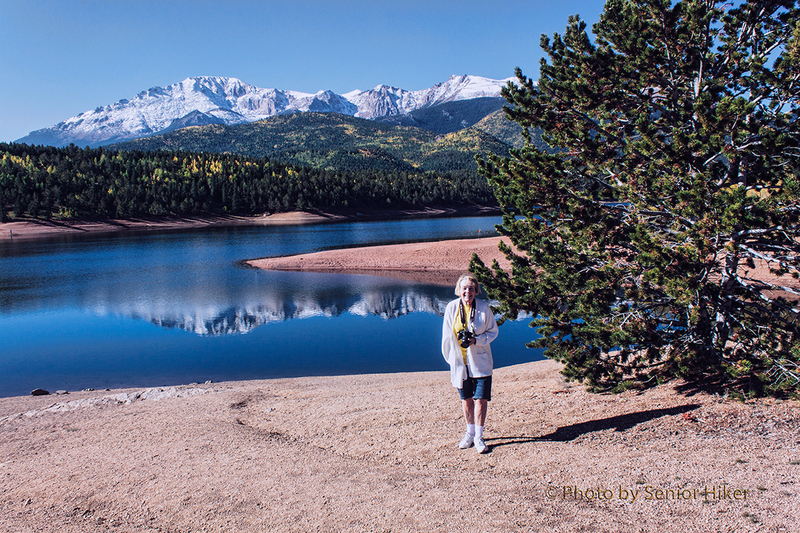 Betsy and I drove through Big Thompson Canyon on a September morning in 2012 on our way from Fort Collins, Colorado, to Rocky Mountain National Park. The canyon was formed by the Big Thompson River, which flowed along the road for much of our trip. 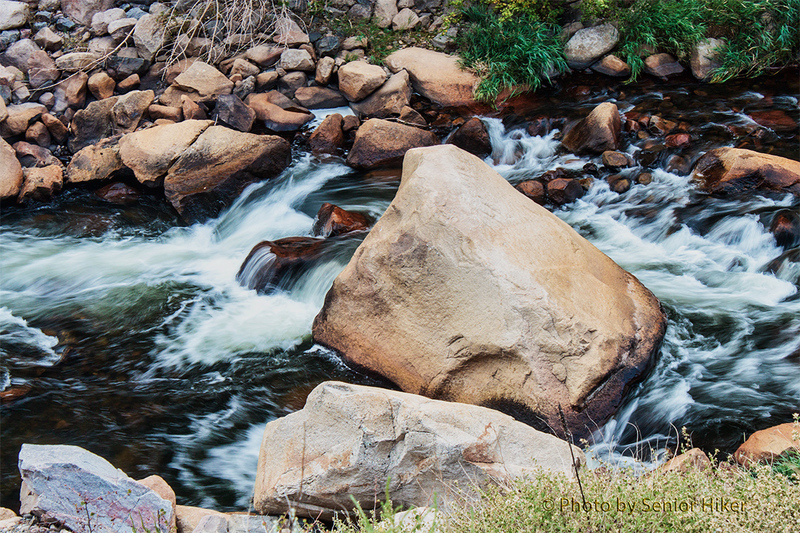 The boulders and rushing water were fascinating. 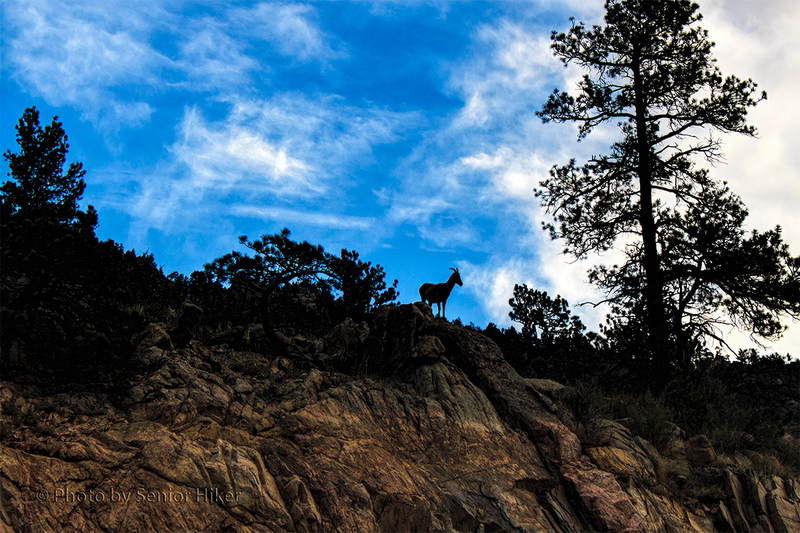 ‘King of the Mountain’ in Big Thompson Canyon, Colorado. September 17, 2012. At one point we came upon a small herd of pronghorn sheep. Some were right along the highway, but one kept watch from the top of the canyon wall. 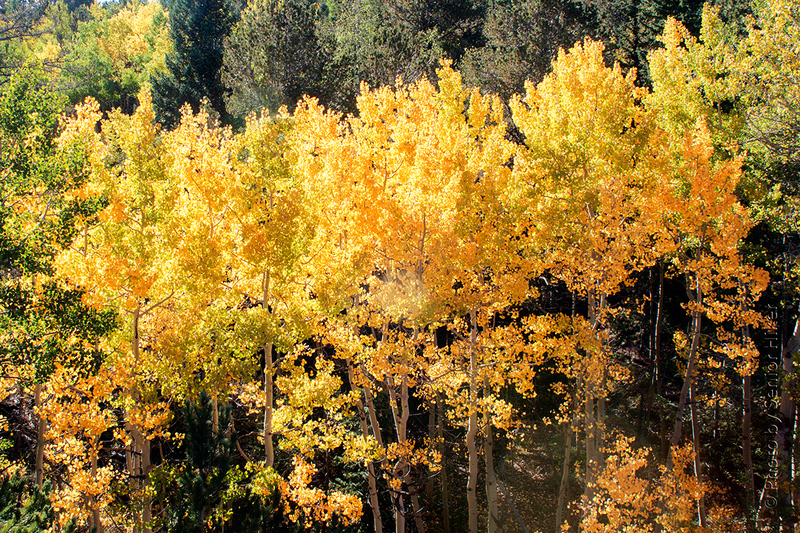 The sky above Big Thompson Canyon, Colorado. September 17, 2012. 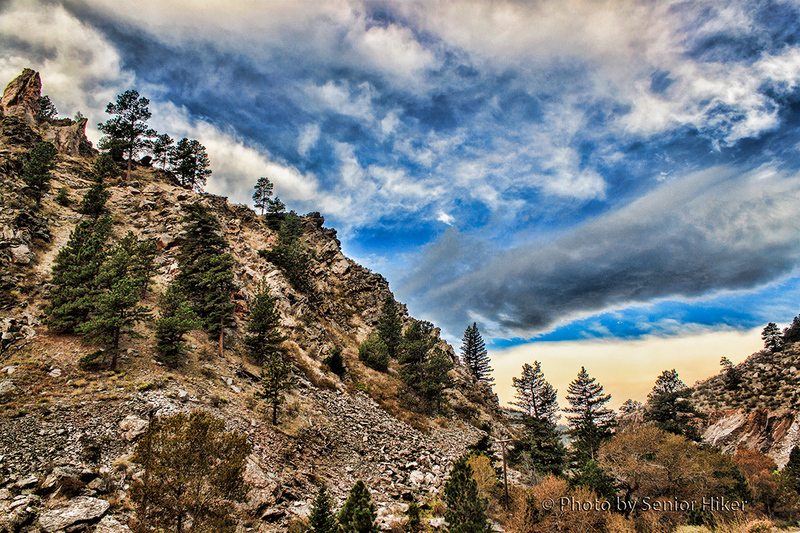 The sky was just as fascinating as the rocky canyon walls themselves. It was a beautiful ride. 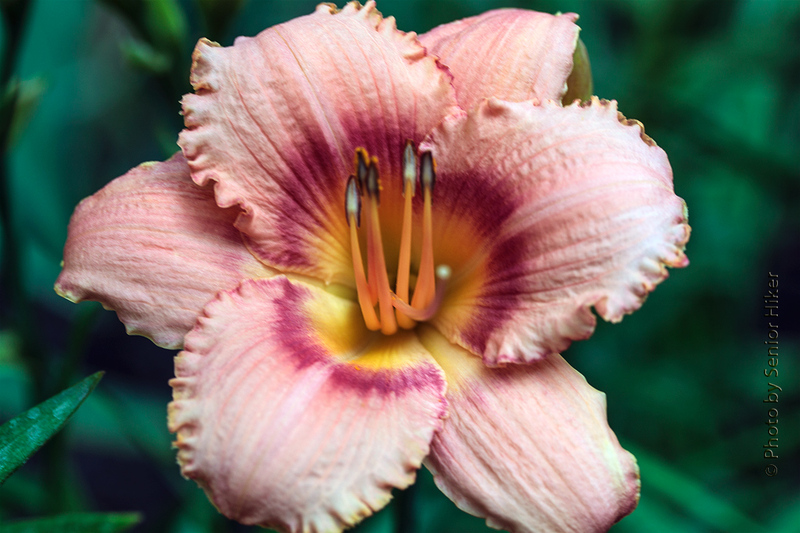 Custard Candy Day Lily, Fairfield Glade, Tennessee. June 20, 2014. All of these pictures were taken in mid-June, but I wanted to share some of our ‘candy’ with you. These candies contain absolutely no calories, and so can be enjoyed as often as desired without any weight gain whatsoever. Custard Candy was the first of our candies. We now have two different clumps of Custard Candy. One is on the side of the house where we can enjoy it from the deck. The other clump is in the flowerbed near the road in front of the house. Strawberry Candy is also in the bed along the side of the house. 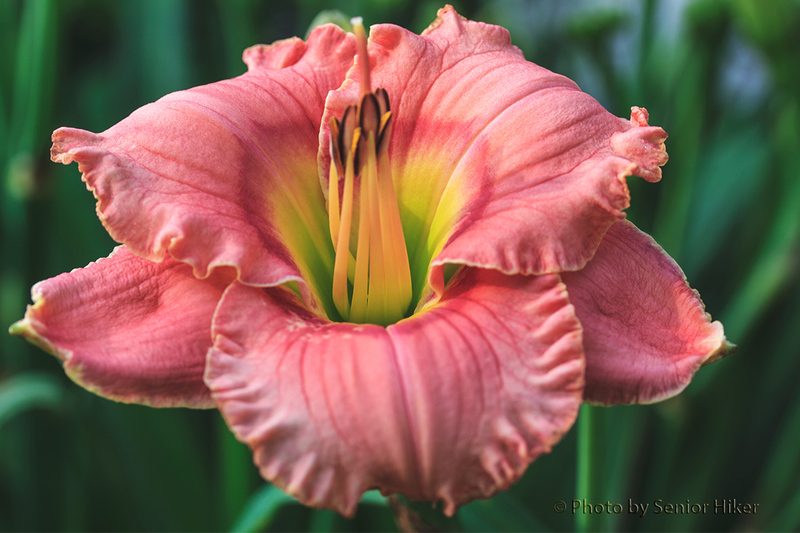 Elegant Candy Day Lily, Fairfield Glade, Tennessee. June 21, 2014. We have a large clump of Elegant Candy along the road. 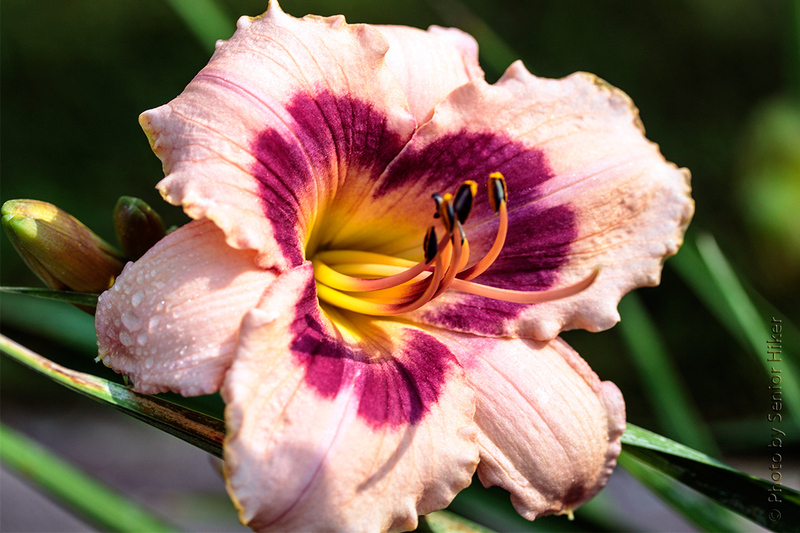 We both like the color of this day lily. Wineberry Candy Day Lily, Faiarfield Glade, Tennessee. June 19, 2014. Wineberry Candy is the last of our candies. It, too, is along the road in front of our house and puts on quite a display that we, and the people traveling along the road can enjoy. 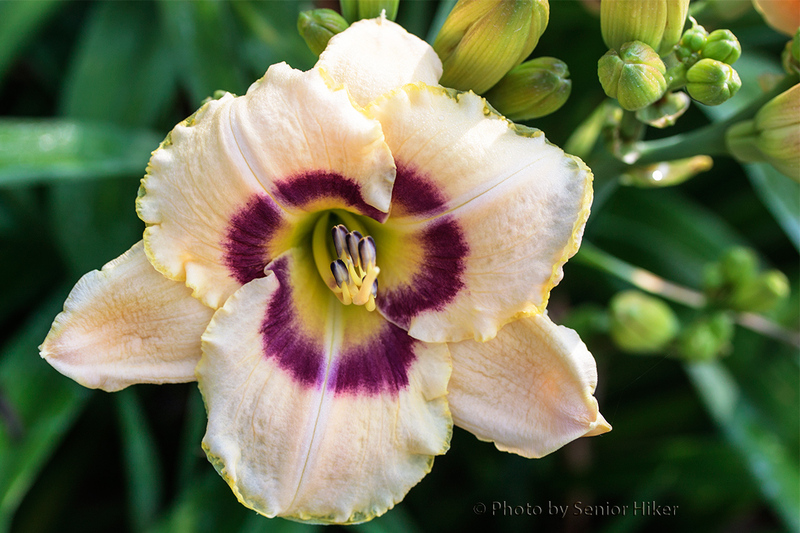 The nice thing about the day lilies along the road is that they are all rebloomers, and will bloom again in the autumn. It’s just a good thing these candies aren’t fattening — we enjoy them so much. 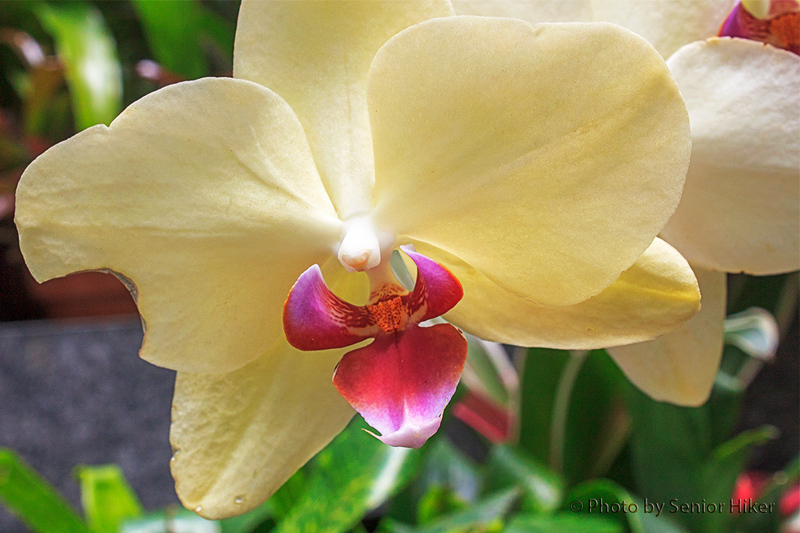 Orchid in the Conservatory of the Biltmore Estate, Asheville, North Caroliina. June 14, 2014. Betsy and I have had annual passes to Biltmore House and Gardens for several years now. We get over there several times a year to enjoy the gardens and the grounds of the estate. 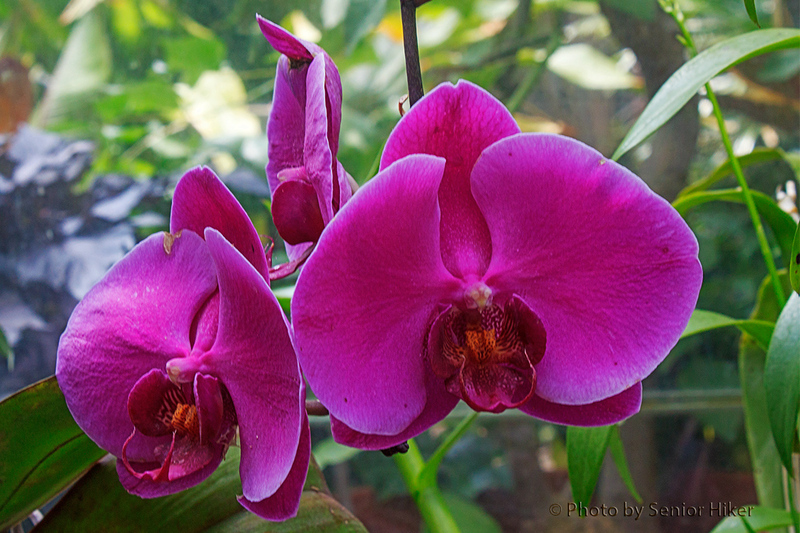 But we almost always stop at the Conservatory to visit the Orchid Room as well. 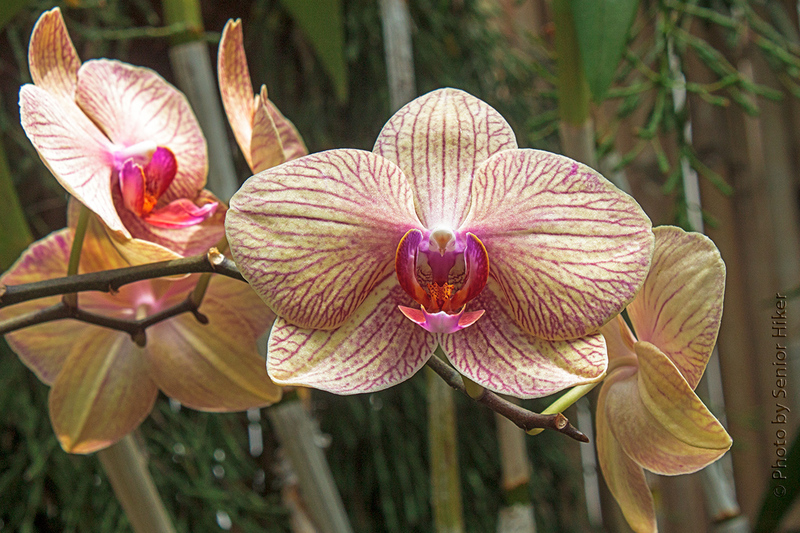 We don’t grow orchids — I’m not sure we could be successful at it — but we certainly enjoy the beauty and variety of the orchids being grown at Biltmore. Just when it seems we’ve seen just about every possible color and pattern, we turn a corner and see something else which is simply spectacular. These pictures were taken on a June, 2012, visit to Biltmore. Reflections on Byrd Lake, Cumberland Mountain State Park, Tennessee. June 7, 2014. Betsy and I were fortunate to have a visit with son Jeff and his wife Dawn in early June. We took them to Cumberland Mountain State Park to celebrate (belatedly) Jeff’s birthday. After a delicious lunch we walked along the shore of Byrd Lake to enjoy the beautiful day. The lake was calm, almost mirror-like, and the reflections were absolutely beautiful. 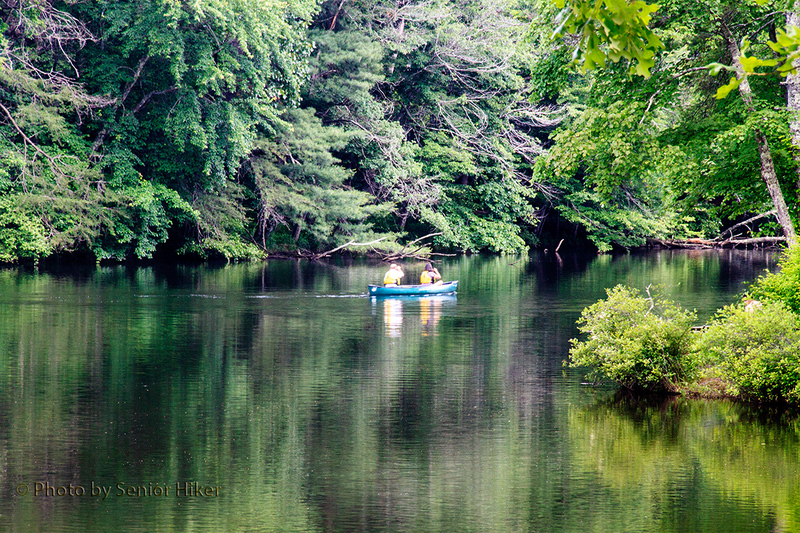 I got the picture above of the couple in the canoe as they were heading back to the boat rental dock. The bridge over the Byrd Lake dam, Cumberland Mountain State Park, Tennessee. June 7, 2014. 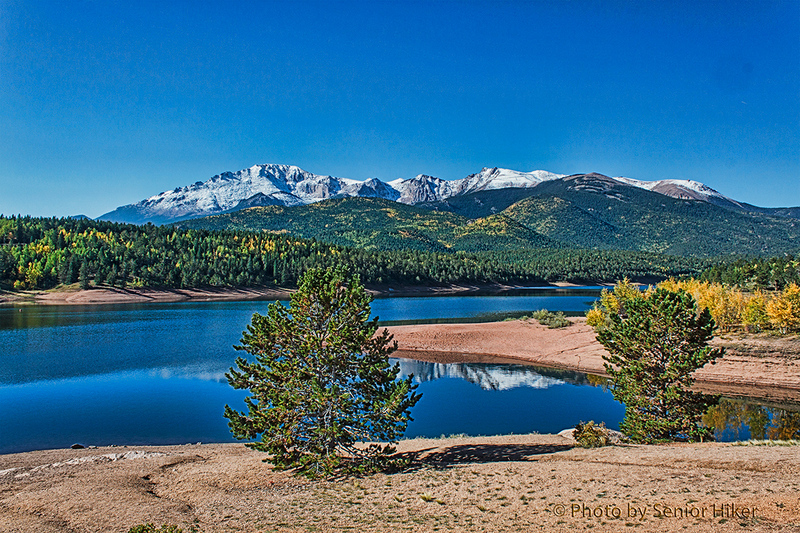 Byrd Lake is man-made, formed by a dam. 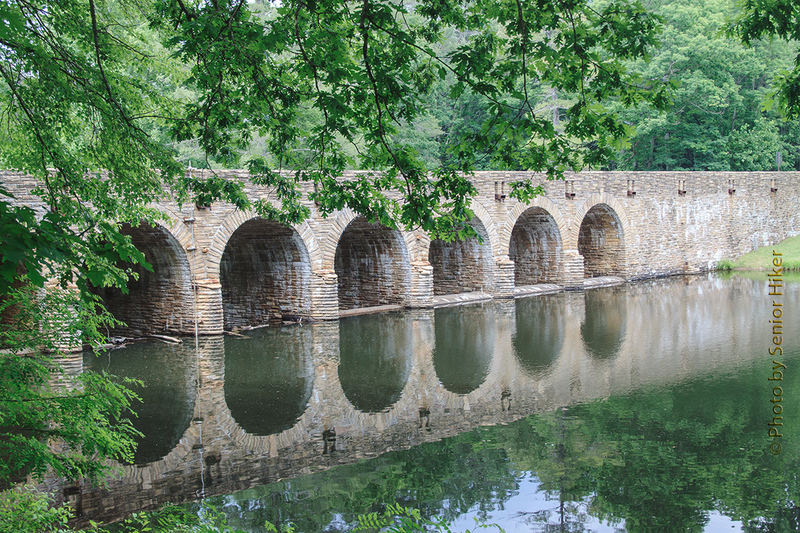 The dam and the stone seven-arch bridge carrying the road over it was constructed by the CCC. It is reported to be the largest masonry structure constructed by the CCC. 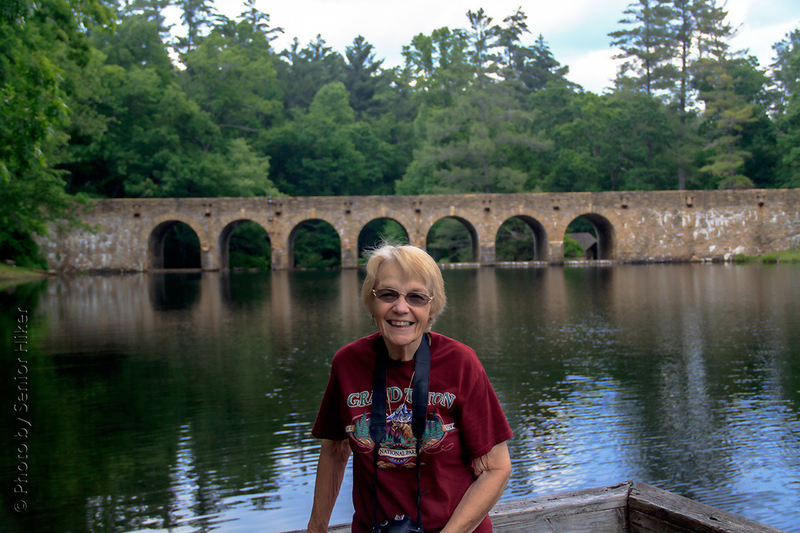 Betsy at Byrd Lake, Cumberland Mountain State Park, Tennessee. June 7, 2014. I didn’t get a picture of a reflection of my Beautiful Bride, but she looked so good that I can’t resist including this picture of her taken from a small fishing pier on the lake. The bridge over the dam (and its reflection) can be seen behind her. 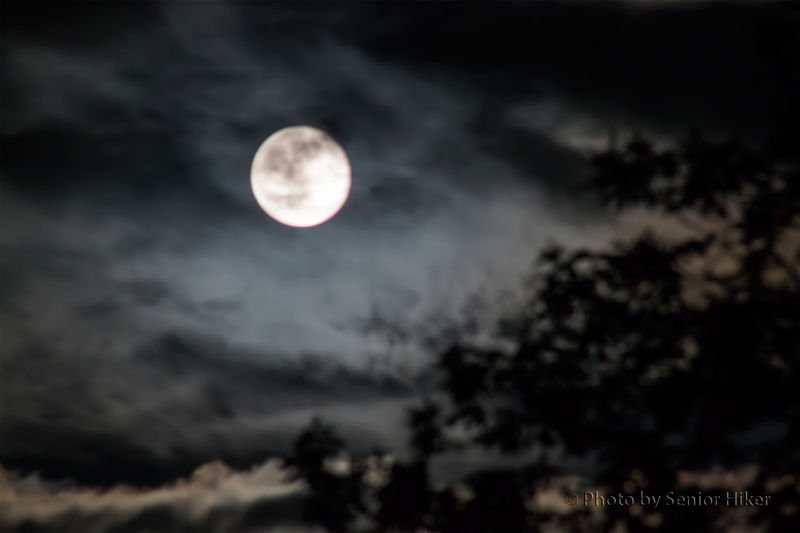 Moon and clouds, Friday, June 13, 2014. 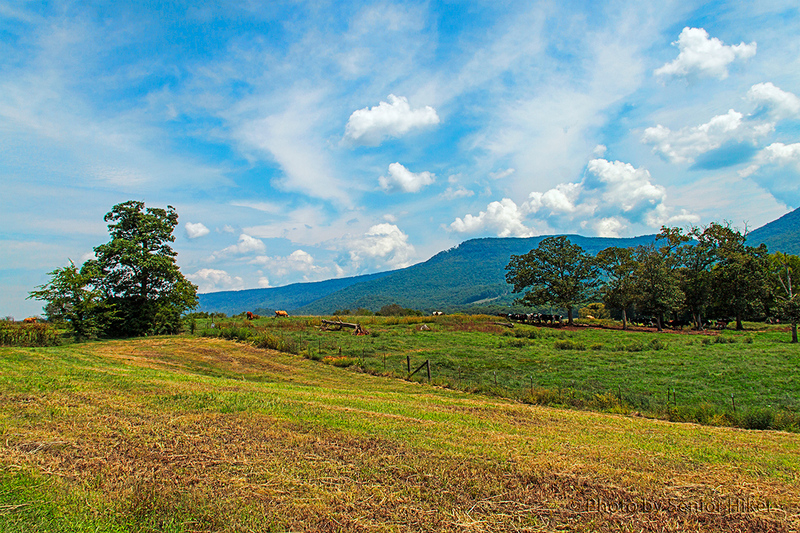 Fairfield Glade, Tennessee. I’m sure most of you were aware that this past Friday, June 13, was special because there was also a full moon that night. 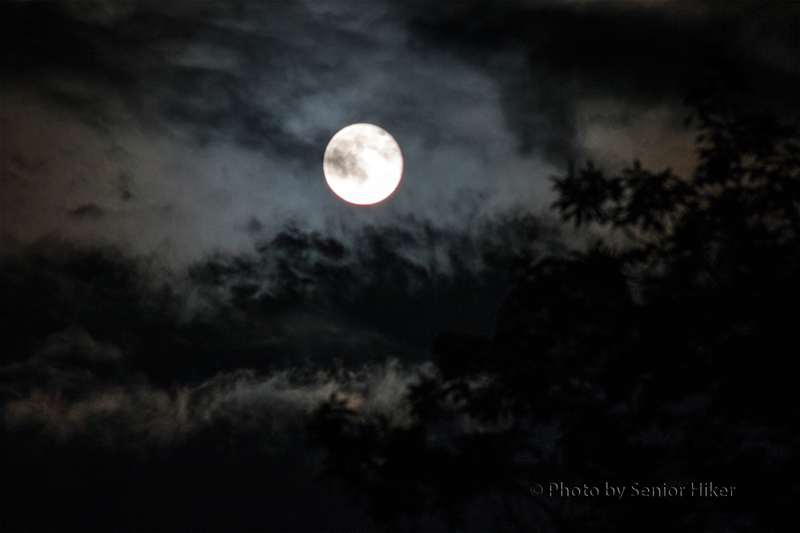 The combination of a full moon on a Friday the thirteenth is fairly rare. It won’t happen again until 2049. If I’m still around, I would be 107 the next time this combination occurs, so I really was looking forward to seeing the full moon Friday evening. Unfortunately, Friday was rainy and cloudy. Betsy and I went out shortly after the time of the moonrise, but we could see nothing but clouds. We went out again an hour or so later and could see some stars over head, but still no moon. A little later we finally got a glimpse of the moon playing peek-a-boo with the clouds and the trees. I attempted to get some decent photos without a great deal of success. Full moon over Fairfield Glade, Tennessee. June 13, 2014. 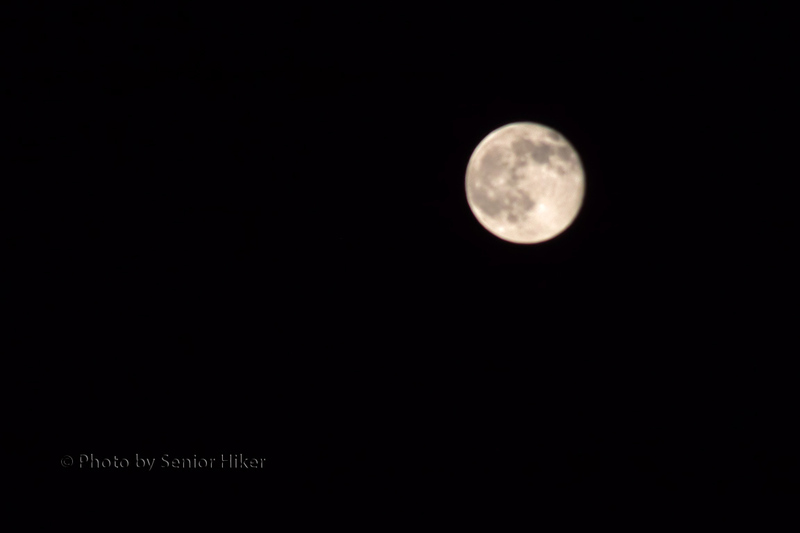 Finally the moon poked through a clear patch of sky and I was able to get a fairly decent picture. I’m glad I got to see this full moon, because I’m really not convinced that I’ll be around the next time there is a full moon on Friday the thirteenth. 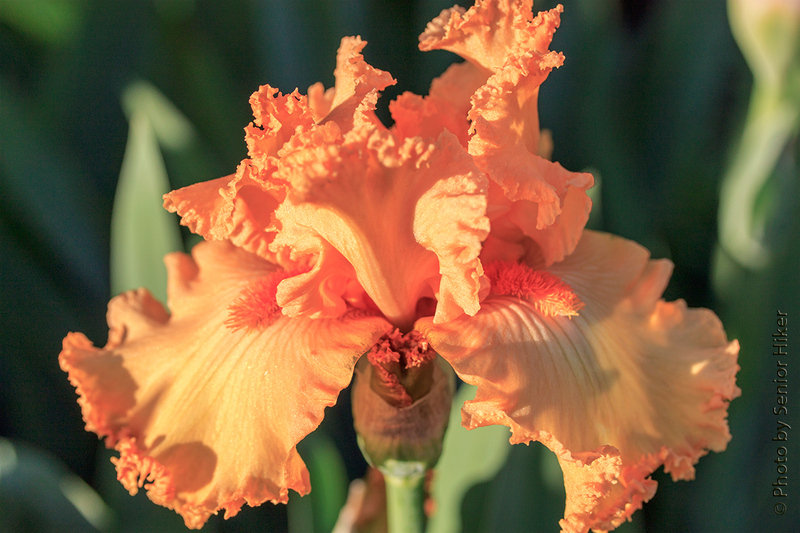 Orange Harvest iris, Fairfield Glade, Tennessee. May 7, 2014. We’ve been fortunate to have some beautiful iris blooming in our yard this Spring. 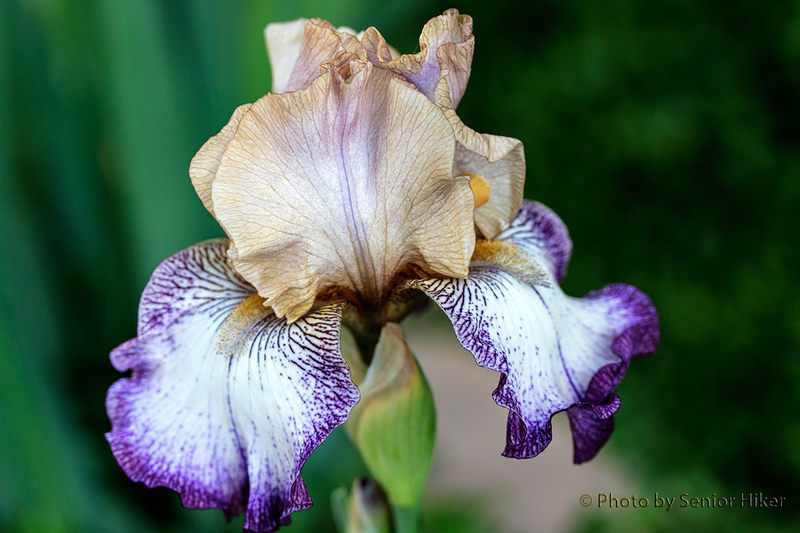 Iris are quite easy to care for, and when they have marvelous blossoms they are doubly delightful. The iris above is Orange Harvest. 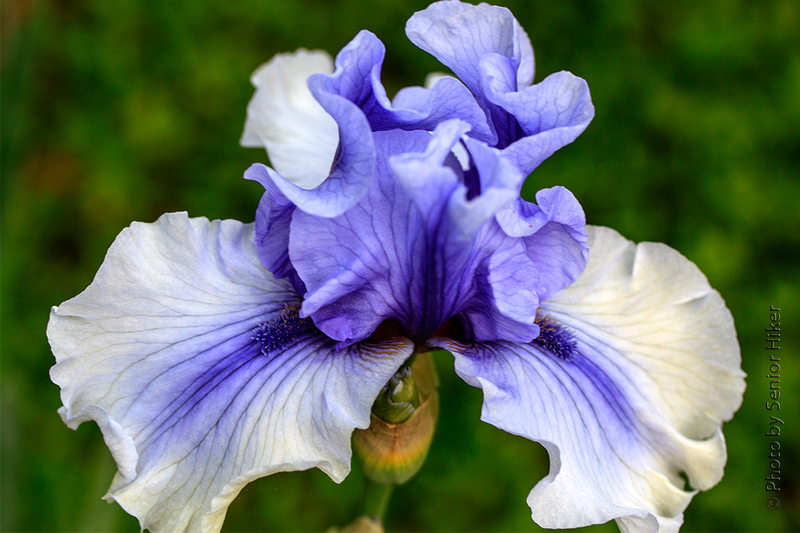 It’s easy to see how this iris got its name. Floor Show iris, Fairfield Glade, Tennessee. May 7, 2014. Floor Show is a very interesting bicolor iris. We have it in a couple of different places in our yard. 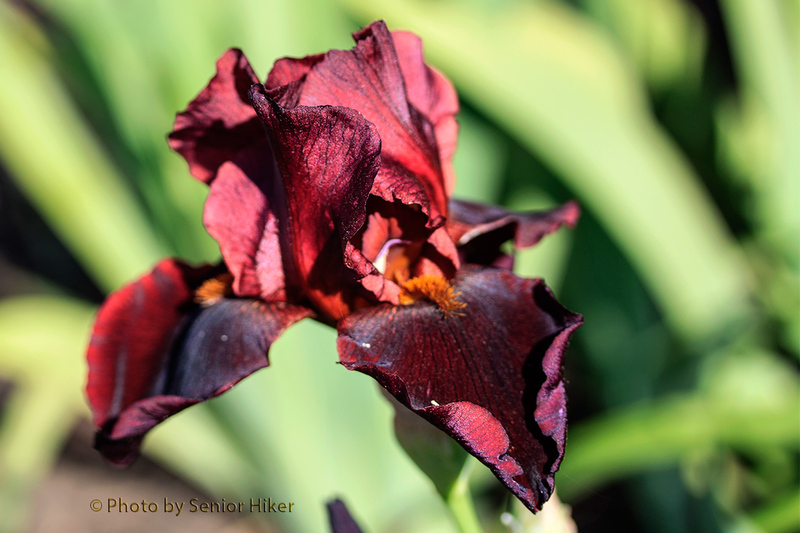 Hell’s Fire iris, Fairfield Glade, Tennessee. May 7, 2014. Sometimes the blossom is much prettier than the name. Hell’s Fire is not exactly a name I would pick, but I do like the color. Electric Shock iris, Fairfield Glade, Tennessee. May 8, 2014. We also have Electric Shock is a couple of places in the yard. It has a very showy blossom that stands out very well.